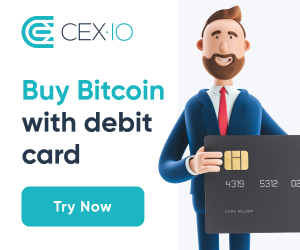 If you want to get bitcoin without having to buy bitcoin you can bitcoin as payment for a product or service you sell. Several exchanges have tools ready for you to add you your website. Here are the best ones. Spectrocoin – Accept bitcoins online and at brick and mortar stores.